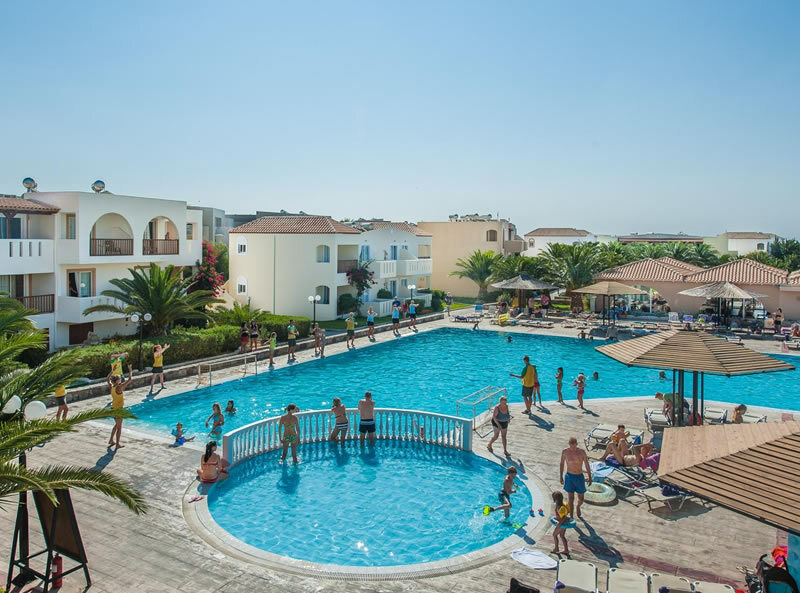 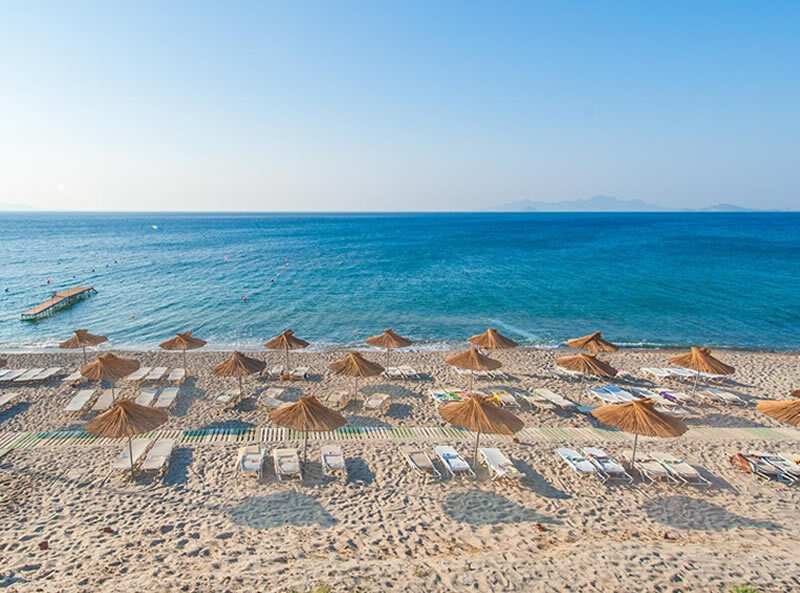 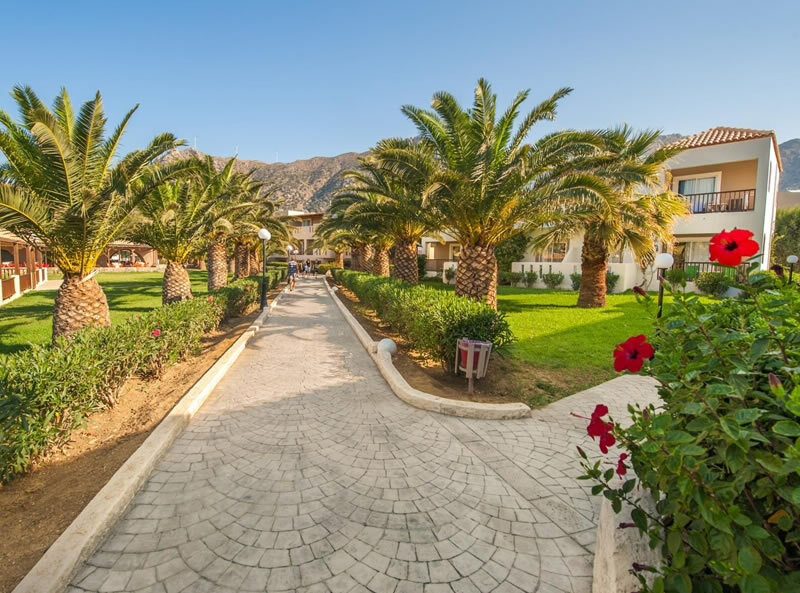 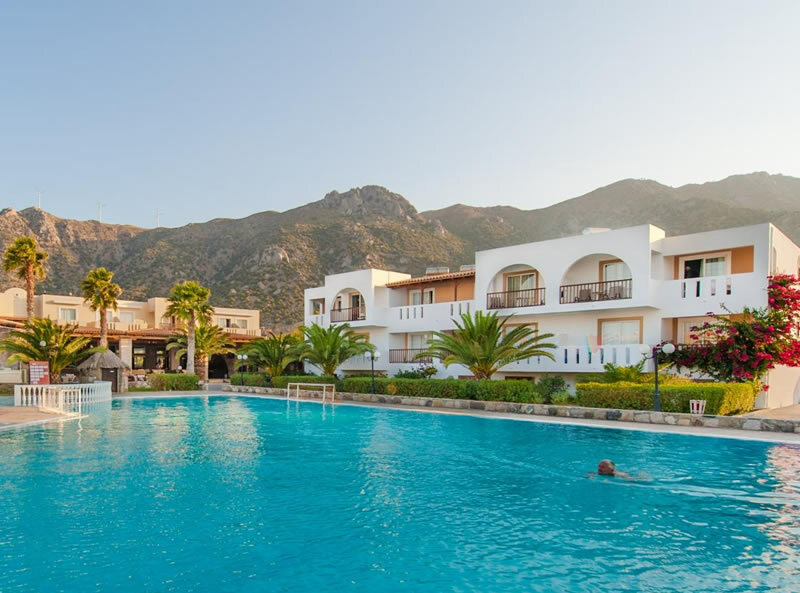 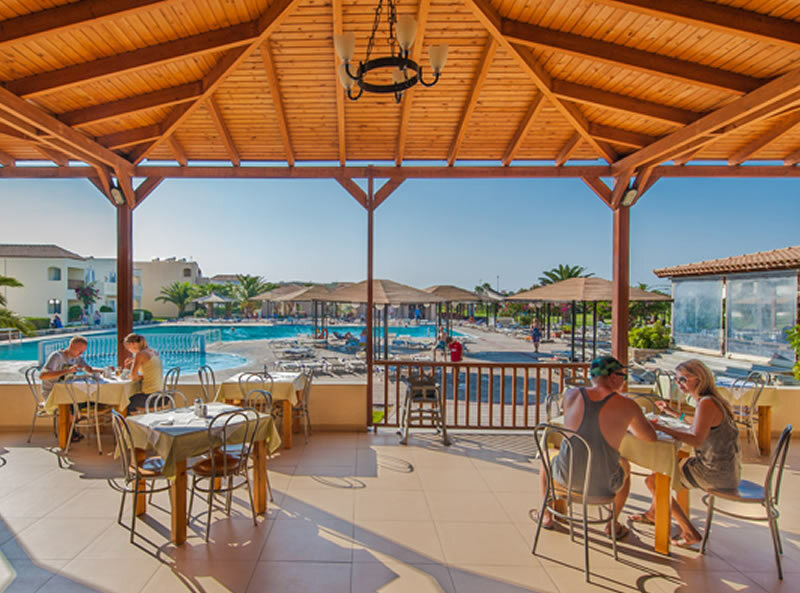 The “Ultra All Inclusive” Akti Beach Club in Kos is a great value, family focused beach front hotel offering plenty of activities and an abundance of animation and entertainment to ensure that the whole family has a fun filled holiday that they will remember for a long time. 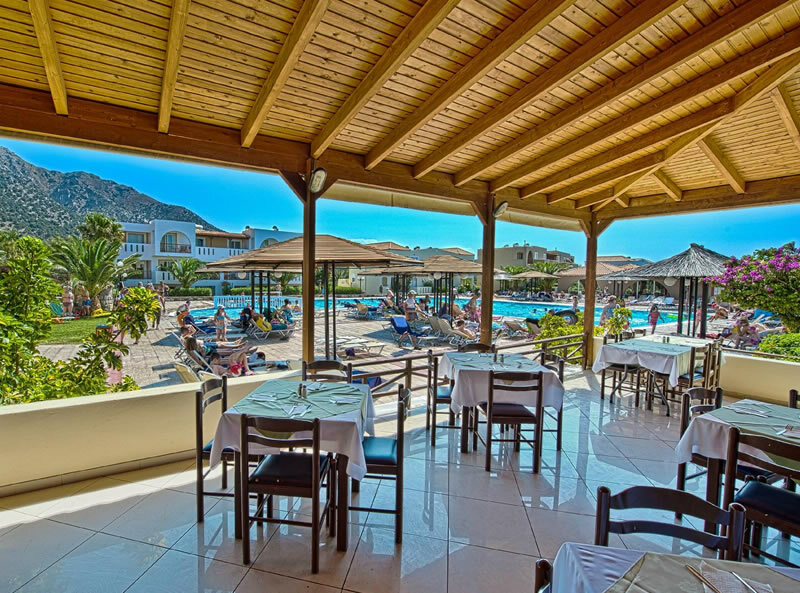 The hotel is located only 4km from one of Kos’ main towns Kardamena and 25 km from Kos town. 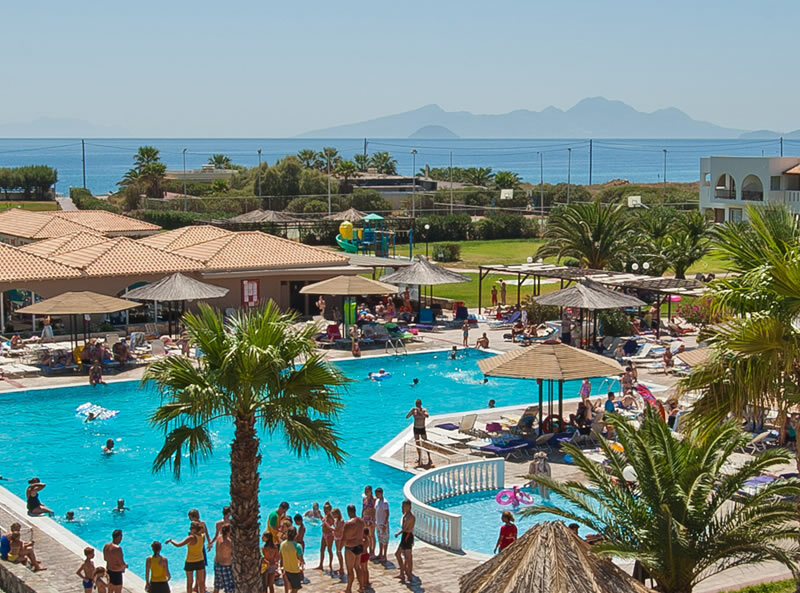 Kos International airport is only 10km away. 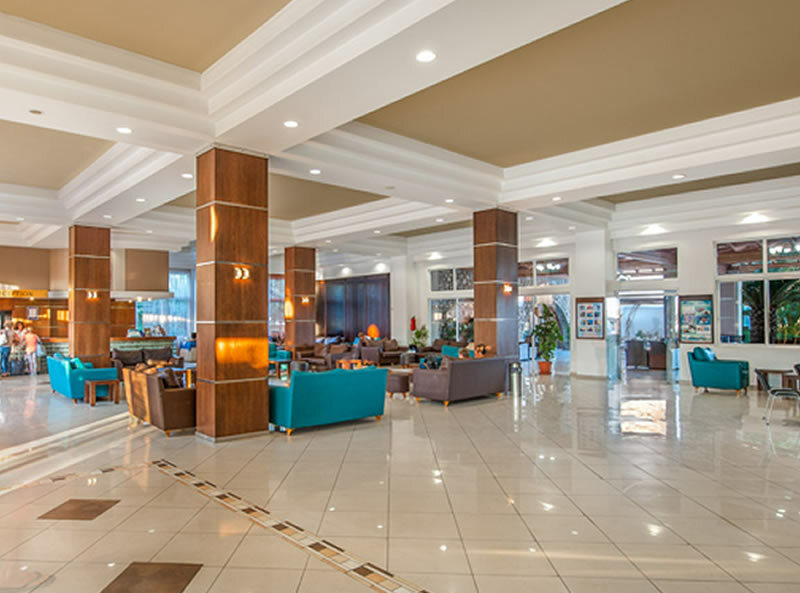 The hotel’s 367 units of accommodation all feature air conditioning, direct dial telephone, satellite TV, mini fridge, hair-dryer and safe (at a charge).